Joe Wilson drops in to show off new colors for the upcoming Komodo release from Recess, and remind everyone that he's got style and trick density to spare. Good stuff from a good dude! YoYo used is the Recess Komodo. Joe Wilson drops in to show off new colors for the upcoming Komodo release from Recess, and remind everyone that he’s got style and trick density to spare. Good stuff from a good dude! Joe Wilson only has one front style trick, but it's a good one and we like it. Yoyo used is the Recess Clapback (coming in 2019). Joe Wilson only has one front style trick, but it’s a good one and we like it. Yoyo used is the Recess Clapback (coming in 2019). Another Recess Extra Credit Tutorial from your pal and mine, Joe Wilson. This trick tutorial is for Joe's trick, Inside Tower Job, which is a smooth little trick that looks good and feels good to do. Yoyo used is the Recess First Base. Another Recess Extra Credit Tutorial from your pal and mine, Joe Wilson. This yoyo tutorial is for Joe’s trick, Inside Tower Job, which is a smooth little jam that looks good and feels good to do. Recess player Joe Wilson delivers a sly little triangle trick in this new tutorial for Recess. Yoyo used is the Recess First Base. Recess player Joe Wilson delivers a sly little triangle trick in this new tutorial for Recess. Joe Wilson brings us a new tutorial from Recess, featuring his trick “Back 2 Back”. Good stuff, and definitely worth learning for the nice combination of old and new school elements. …and the hits just keep on coming! Recess is scooping up all kinds of talent for their international team of sponsored players, and Joe Wilson is the latest to make the jump. Joe is the 3x Virginia State Champion, and spends a lot of time running school and library shows on the East Coast. He’s a great ambassador for the sport, and it looks like with Joe the Recess gang is looking to actively step up their school presence. 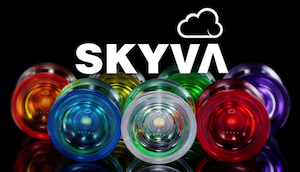 Always great to see a new company really putting focus on getting new players into modern yoyoing. Joe Wilson is hella underrated and always delivers some great tricks. Check out this 1st Q trick dump from your new favorite player! 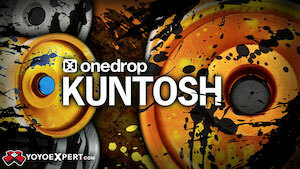 Yoyos used are the YoYoFactory Regen, Space Cowboy, and Too H.O.T. Joe Wilson, dropping bombs. Bombs, you guys. Great big trick bombs. Yoyo trick bombs. BOMBS MADE OF YOYO TRICKS. YOU GUYS. SERIOUSLY. Yoyo used is the Space Cowboy by YoYoFactory. My laptop was out of commission for four months. While saving up for a new one I thought it would be fun to film and edit a video on my old iphone4 with a broken antenna. Additional attachments used were an Olloclip, Joby SmartPhone Attachment, and Opteka Aluminum Stabilizer. Shot around San Francisco, California and Downtown Disney Orlando. Featuring Sonny Patrick, Sean Stuart, John Jimenez, Ryan Clark, Brandon McGinnis, Bryan Jardin, Joe Wilson, Ernest Kahn and Guy Wright. 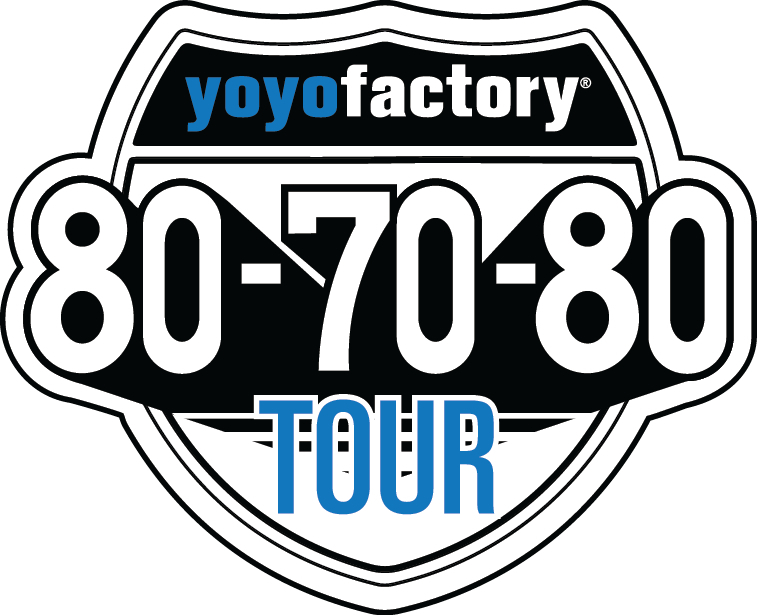 Tyler Severance landed a nice interview in the Shawnee Dispatch to promote the YoYoFactory 80-70-80 tour’s upcoming appearances in Kansas City, Kansas and the surrounding areas on March 24th – 28th. Tyler, Clint Armstrong, and Joe Wilson will all be appearing at area schools and Go Big Skill Toys, and working hard to create more new yoyo players. 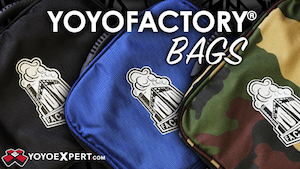 Severance said the goal of Team YoYoFactory, which is made up of a group national and world yo-yo champions, is to change the negative perceptions that exist about yo-yos and yo-yoing. “We want to show them that yo-yos are so much different now,” he said. The main difference is how yo-yos have evolved with the addition of the ball bearing in the middle. 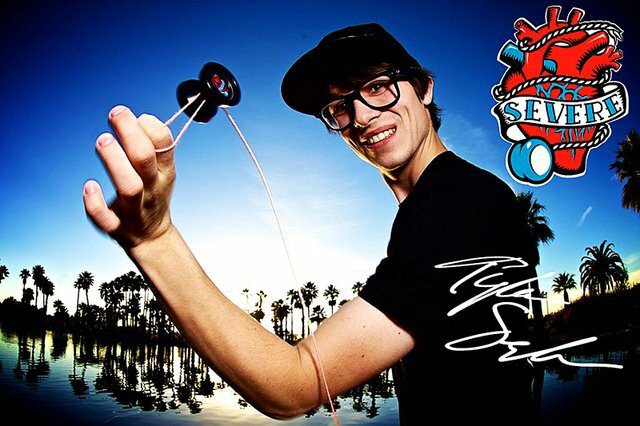 “Now you can learn and do the same tricks we are doing with the same yo-yo if they practice,” he said. Severance, along with his YoYoFactory teammates, Joe Wilson and Clint Armstrong, plan to bring that message to Shawnee later this month for a weeklong visit. 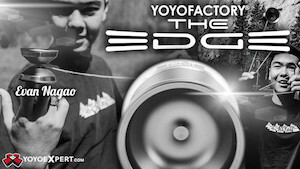 Team YoYoFactory will be appearing at Go Big Skill Toys, 12156 Shawnee Mission Parkway, from March 24-29. Click through for the full article!